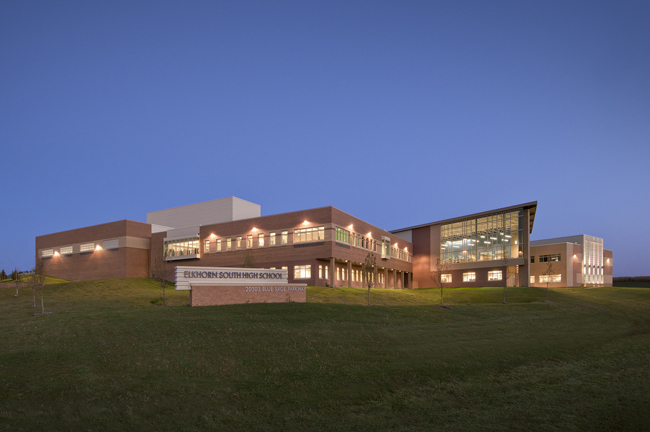 Elkhorn South High School, host of the 2014 NASC State Convention! Hey, NASC, get ready for the State Convention in Kearney, Nebraska! X marks the spot for leadership this year, and Kearney is the place to find it. Since it's central, expect to see more schools, more students, and have more leadership experiences. NASC has chosen the Younes Conference Center for the venue. Expect Launch Leadership, Inc. Staff, leadership training, and a great time! Mark your calendars for Monday, November 21st. Make plans now for buses - consider buspooling with a nearby school or your more schools from within your NASC District - to make sure you attend this incredible event. Registration will be live beginning on September 1. While you're here, don't forget to apply for the awards and scholarships NASC offers. NASC would love to recognize your council as an Outstanding Council of Nebraska. See all the awards and scholarships on our website. Use this for your program. Be sure to resubmit your updated electronic document to the executive director so the next host school has current information. Use this document so students can locate their district easily at state convention.